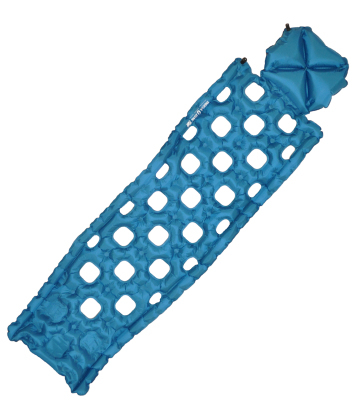 This is small selection of our ranges, for more please click on the images. 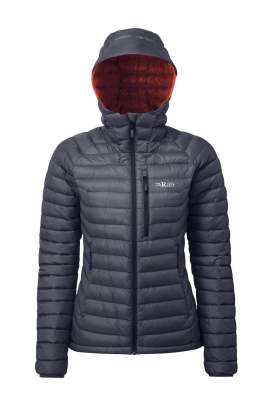 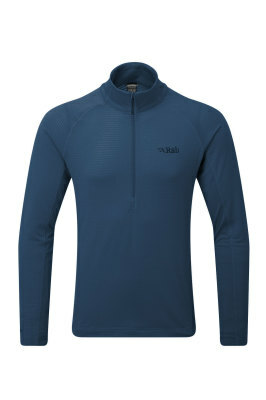 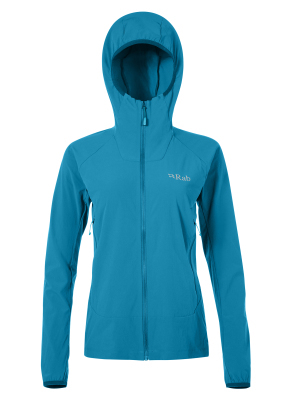 The Nebula Pro is a quick-drying insulated jacket designed for winter adventures in cold, damp conditions. 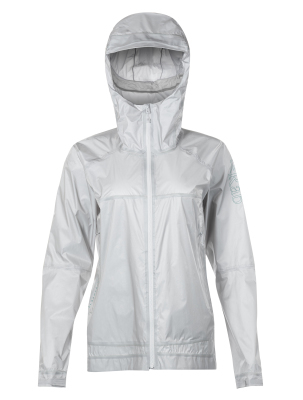 The Women's Xenon X Jacket is a light-weight, PrimaLoft® synthetic insulated jacket, designed for fast-and-light alpine activities, when weight is a prime concern. 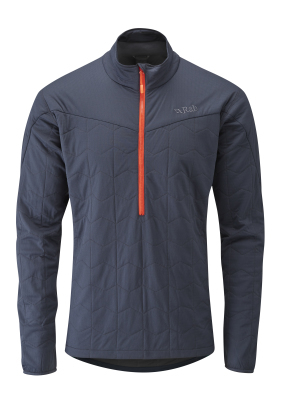 Inspired by the demands of big wall climbing, the Borealis Jacket is our lightest softshell, combining wind resistance, high breathability and a small packsize. 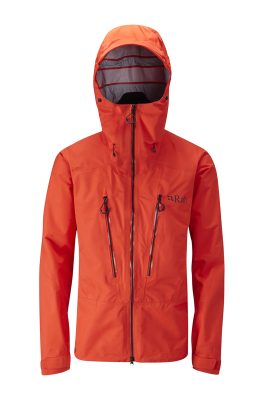 The Latok Jacket is a staple of the Rab® waterproof range, and offers complete protection and durability in the harshest conditions in the world. 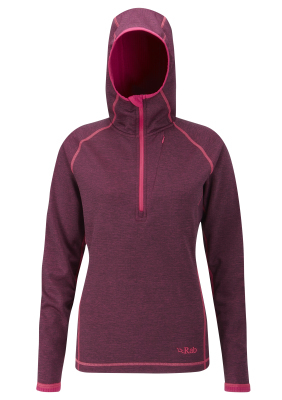 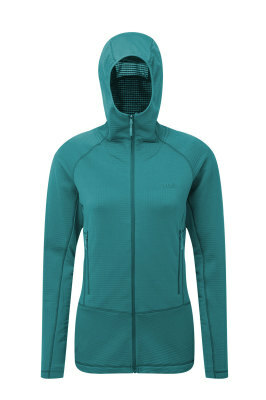 The Women’s Nucleus Hoody is a lightweight fleece pull-on, in a high stretch fleece fabric for active use within a layering system. 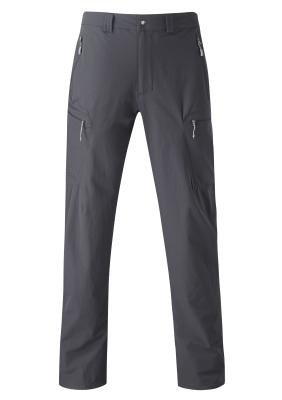 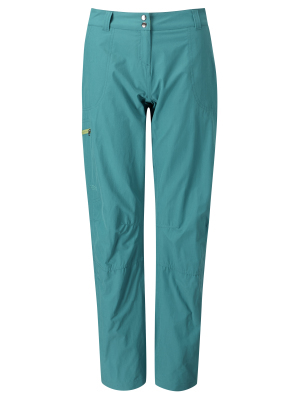 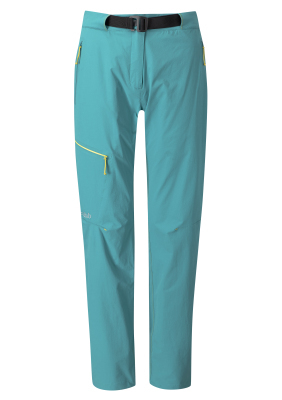 The Women's Fulcrum Pant is a super light-weight, quick drying climbing pant, with a stretch Matrix DWS™ fabric, designed for mountain use in warm conditions. 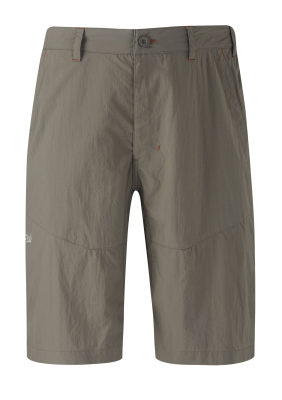 The Longitude Short is a very light-weight, quick drying short, in a Matrix SW™ single weave fabric, for general outdoor use in warm conditions. 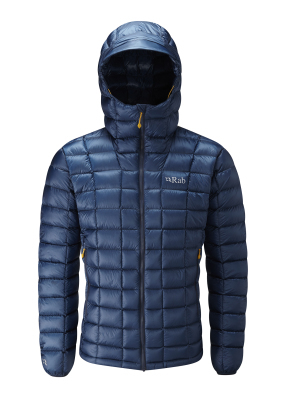 The Expedition 75:95 is a real workhorse, designed to withstand the most extreme conditions in the world. 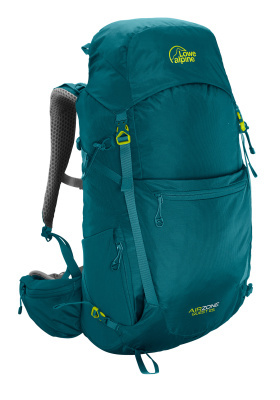 Lightweight, tough and simple, this is a traditional big mountain expedition pack with a twist. 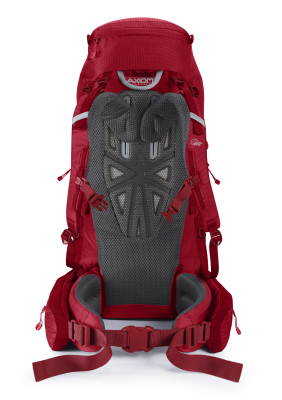 Unique, technical features such as the 100% adjustable Axiom 6 back system enable you to carry even the heaviest loads in comfort. 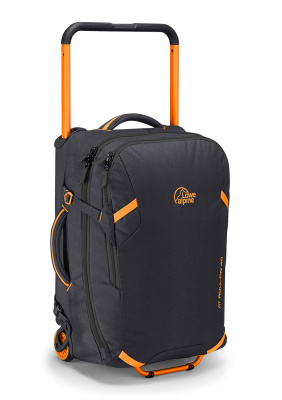 Sized to fit airline carry-on regulations, the AT Roll-On carries as wheeled luggage or as a backpack. 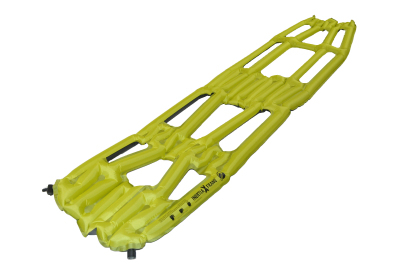 Our rugged chassis wheeled system ensures durability, while the detachable harness allows you to carry in comfort. 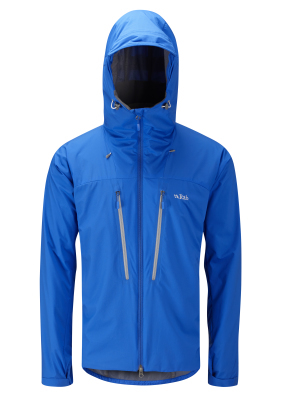 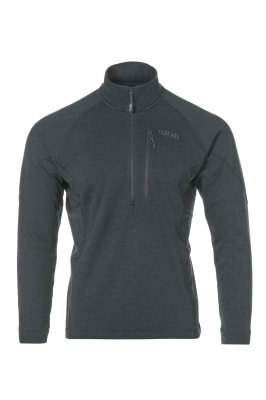 Features tough, two-stage wide aluminium handle and tamperproof zips. 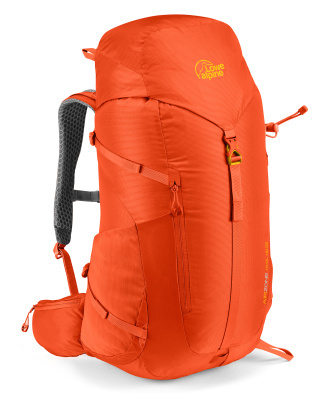 The AT Roll-On 40 is designed to make your adventure travels easier. 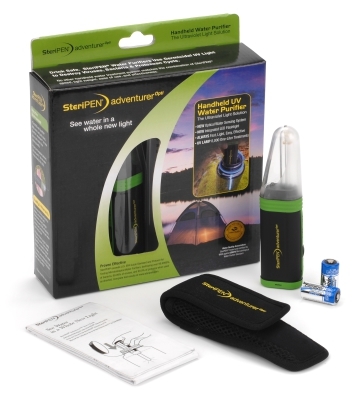 Lightweight water purification for peak performance in the outdoors! 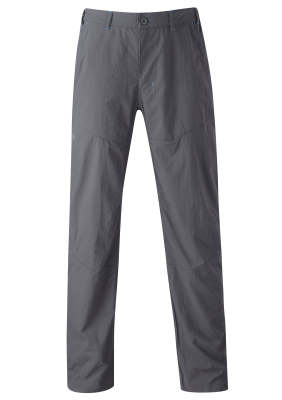 SteriPEN Adventurer Opti was built for the toughest mountains and rivers in the world. 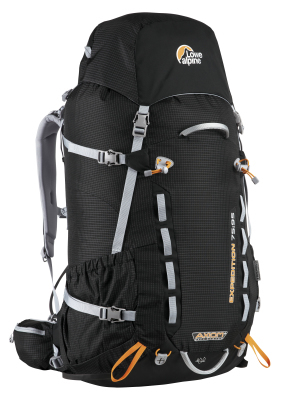 Backpacker Magazine gave it their Editor’s Choice Award in 2011 for changing the face of portable water purification. 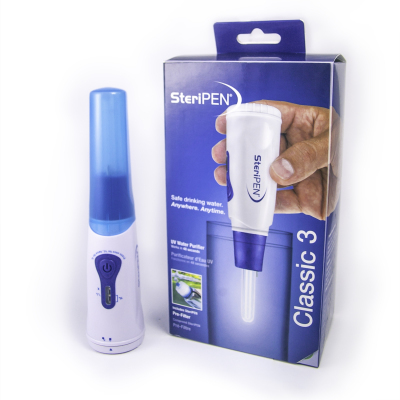 SteriPEN Aqua provides value-priced UV water treatment with the same effective technology. 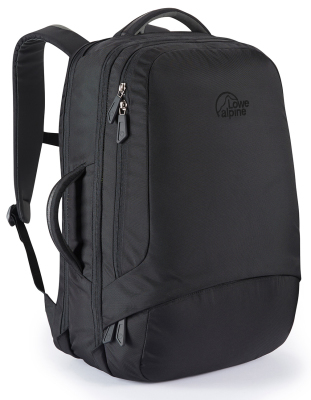 Perfect for occasional travel and home emergency kits – lasts for up to 3,000 liters of water purification. 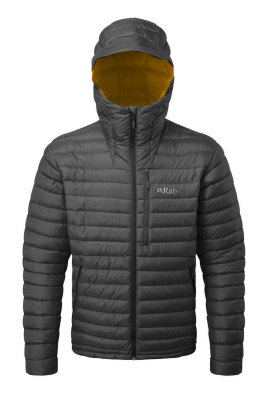 Easy-to-use. 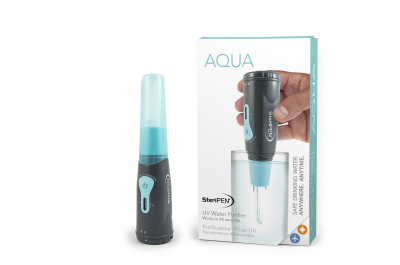 Just press button, place in water, and stir! 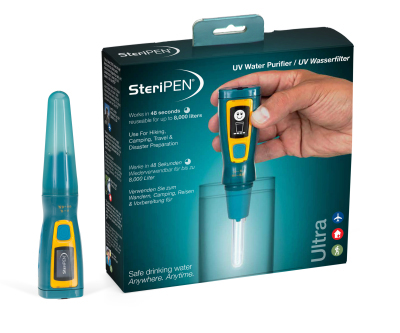 SteriPEN Ultra is proven to be safe and effective, eliminating over 99.9% of bacteria, viruses and protozoa that cause water-borne illness. 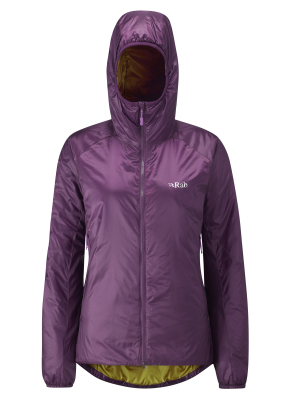 Featuring a user-friendly OLED (Organic Light Emitting Diodes) display Ultra is rechargeable via a computer, outlet or portable solar panel. 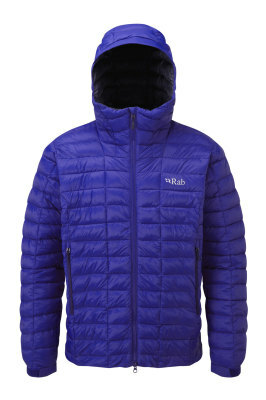 Ultra’s UV lamp treats up to 8,000 one-liter treatments. 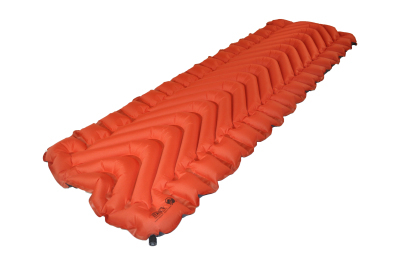 The most comfortable four season camping pad just got lighter and more pack friendly… The Insulated Static V Lite uses new high end fabrics to lighten the load, while keeping all of the creature comforts that adventurers the world over have come to love. 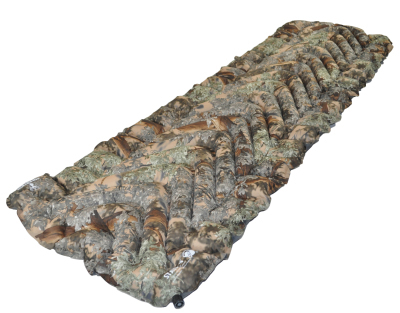 Combining the comfort of the Static V with the weight savings and warmth from the Inertia series, the O Zone features an integrated pillow.